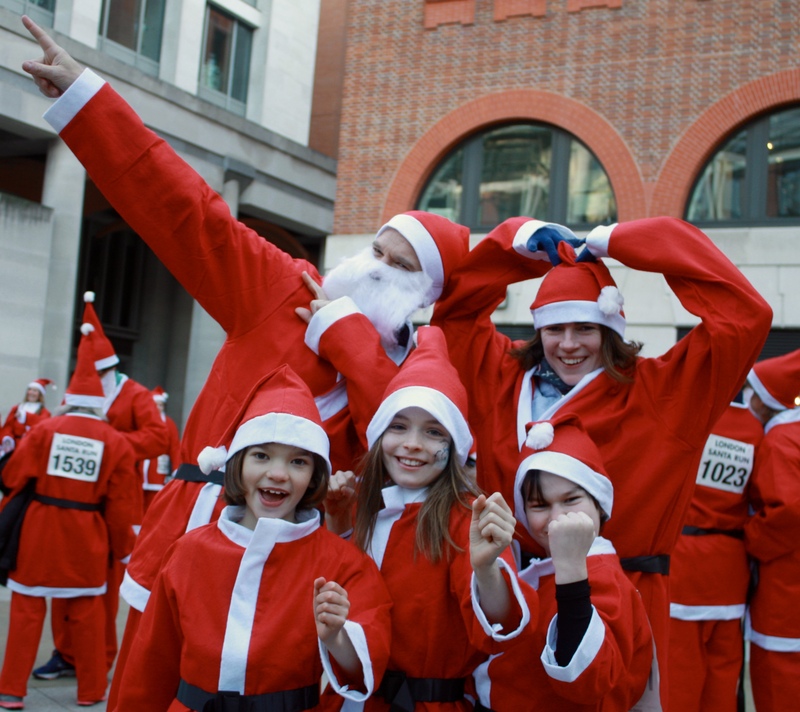 Santa in the City starts at 7pm in Paternoster Square. This is located just behind St Pauls Cathedral, with St Pauls being the closest underground station. Other closeby links are Blackfriars Station and City Thameslink Station. 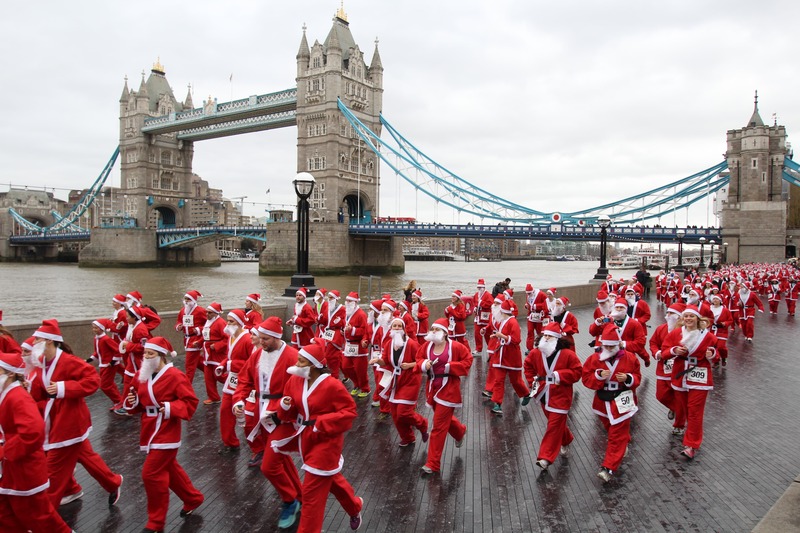 When you arrive please take your registration confirmation printout (if you forget, please email us at sitc17@thefundraisingagency.co.uk before hand and we will send again) to the registartion desk where you will be given your Santa Suit. The route for the event can be found here and we advise that you bring warm clothes to keep you warm before and after the event. There are toilets, places to get hot food and drink and a bag store at the start finish line. We will not be held responsible for any loss or damage to personal items left in the bag store araa. There aren't any showers at the start/finish line, but plenty of hotels nearby if you want to book a room. We will be taking photos and distributing afterwards via social media so remember to smile and do encourage your friends and family to come down, this event is truly unique!